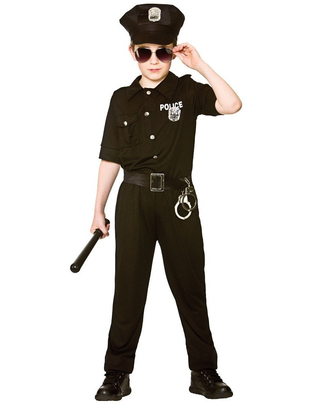 Kids New York Cop costume includes a black Police shirt with button and badge detailing. Costume also includes a pair of black trousers and a belt. To complete the look a Police hat is also included. 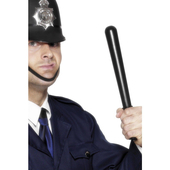 Truncheon and handcuffs may be purchased separately. 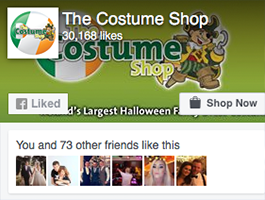 Costume is also available in X Large age 11 - 13 years on our Tween/Teen section.